Throughout her career, Dr. Sharen Ford has shown a commitment to helping children find permanent, loving homes. 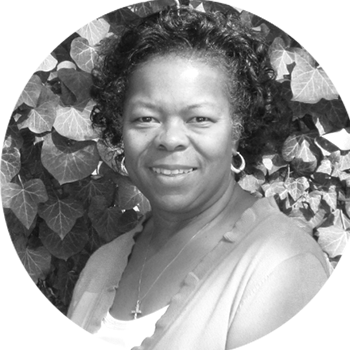 She was employed by the Child Welfare Division of the Colorado State Department of Human Services for 28 years where she oversaw a number of the state’s critical programs, including: the Foster Care Program; the Adoption Program; Kinship Care; Relative Guardianship Assistance Program; Recruitment and Retention of Foster and Adoptive Families; the Interstate Compact on the Placement of Children; the Interstate Compact on Adoption Medical Assistance; and Child Welfare – Protective Child Care. Join Dr. Sharen Ford this Nov. 5-7 at @SummitRDU for @t4aCon. Solutions are closer than you think!